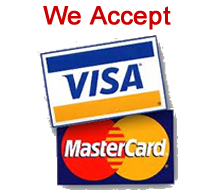 Full Service Plumbers in St. Petersburg, Florida and the Tri-County Area! 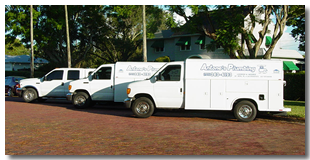 Antone's Plumbing provides general plumbing and drain services throughout the Tampa Bay Area. From St. Petersburg, Tampa and the Bradenton area, we are here to help with all your plumbing problems. ...and anything else that is plumbing related!